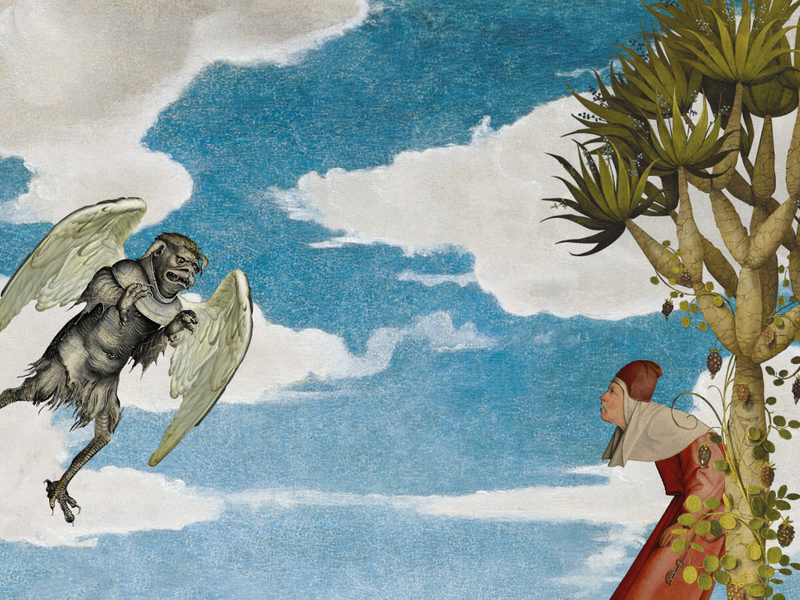 More than 500 years ago, the Dutch artist Jheronimus Bosch created amazing works of art, filled with angels and demons, delights and punishments. Many of his creations have become iconic. Now you are at the Master's side: with Bosch the Painter you can remix his masterpieces, and share them with the World. Lucas Cranach is considered one of the most important and influential artists in European history. Much of his work was created during the Northern Renaissance; a tempestuous period of religious revolutions and wars. His friendship with Martin Luther helped to spark the Reformatory revolution. In Pop up Cranach Lucas Cranach the Elder and Lucas Cranach the Younger playfully present their work to the contemporary public. Cut and paste a masterpiece! Muse-App allows you to create Works of Art from cut-outs taken from world-famous paintings and drawings from collegues like Michaelangelo, Vermeer, Cranach and Rembrandt. Make your canvas dramatic, beautiful, mysterious or downright funny, and get to know some great works of art in the process. With the Bosch-camera you transport 500-year old creatures from the paintings of Jheronimus Bosch right into your camera-lens! Add a little Bosch to your life! No-one will believe it - so it's very fortunate you took the picture to prove it! Our own museapp smartphone is a mix of famous readheads invited from the history of art, with a sampling of pets and accessories created by zoologist and philosopher Ernst Haeckel. We named it Redheads & Discomedusae. A simple stroll in the woods or a visit to the local supermarket could turn in an awesome adventure! • Museapp wins Gold at 2013 Dutch National Open Data Competition. The jury: “The first succesful attempt in developing a truly creative webtool for museums”.